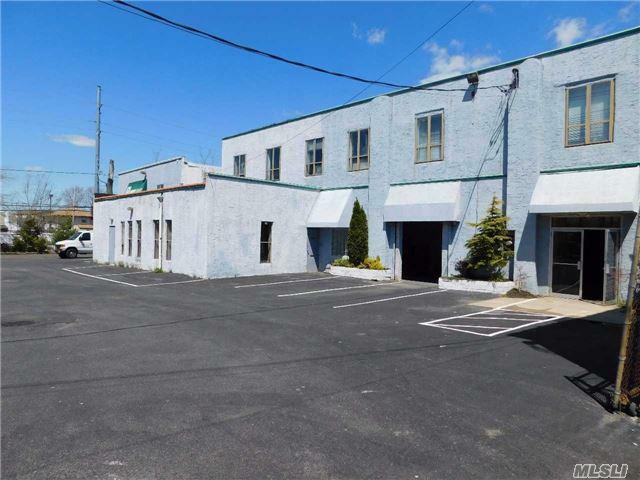 High Vehicle Traffic And Visibility With Close Proximity To Lirr & Ocean Beaches. 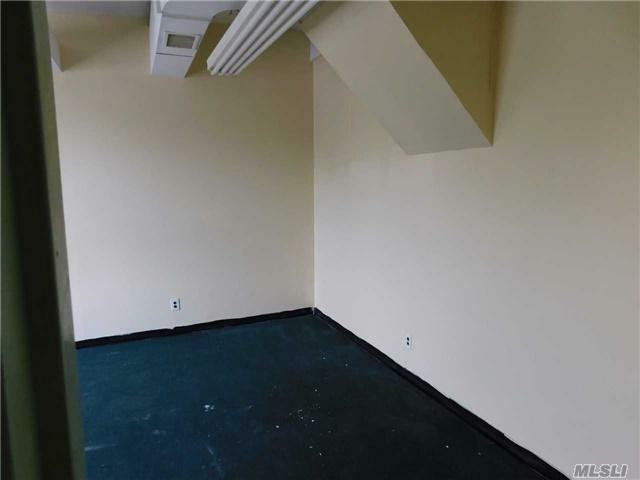 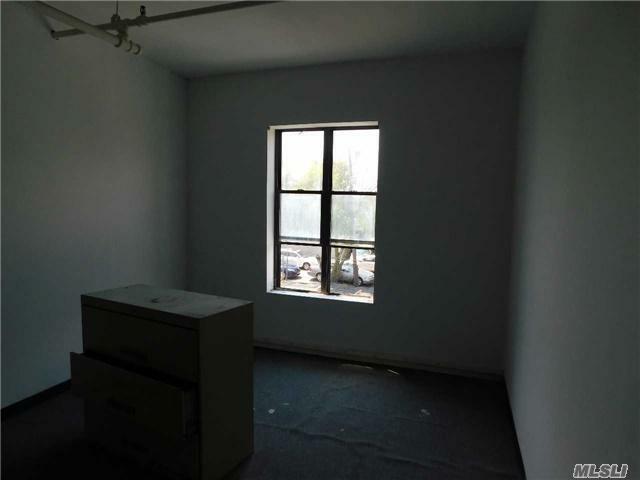 This Is For 2nd Floor Office Space That Can Be 1000-1500 Square Feet With Its Own Utilities. 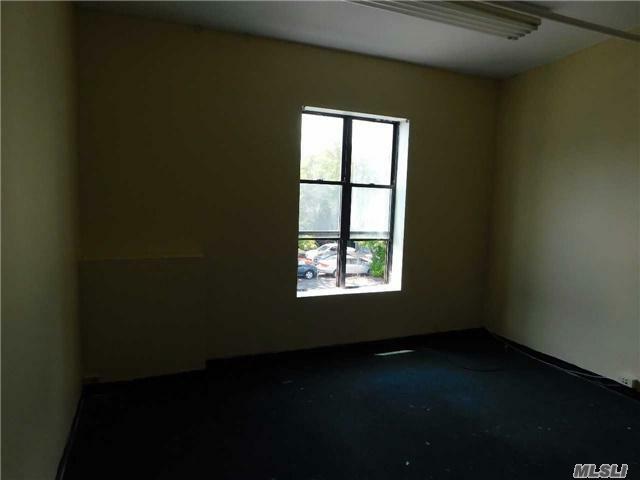 Has Surveillance With 16 Cameras Around The Building And Multiple Parking Spots Available For Tenant.